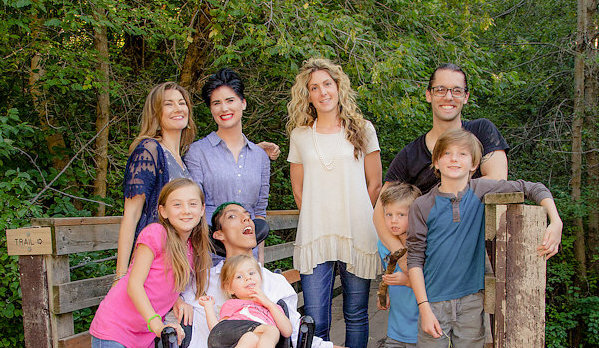 TRUCE is a group of concerned patients and caregivers advocating for safe legal access to medical cannabis in Utah. We are diverse in ideologies, but we stand with one voice. We at TRUCE believe that because this issue is rooted in compassion, it should bring both ends of the political spectrum together.